Gaye Abbott, RYT, CMT has had a life long love affair with the breath and with the practice of yoga, as well as with life lived full on in alignment with her heart, soul, passion, and sense of humor. She currently lives in Austin, Texas and has been offering workshops, classes, retreats and private consulting globally for over 20 years as a yoga teacher/therapist, health educator, breath guide, and hug therapist, and is a 500/hour registered yoga teacher with Yoga Alliance as well as a Certified Massage Therapist and Master of Jin Shin Jyutsu. 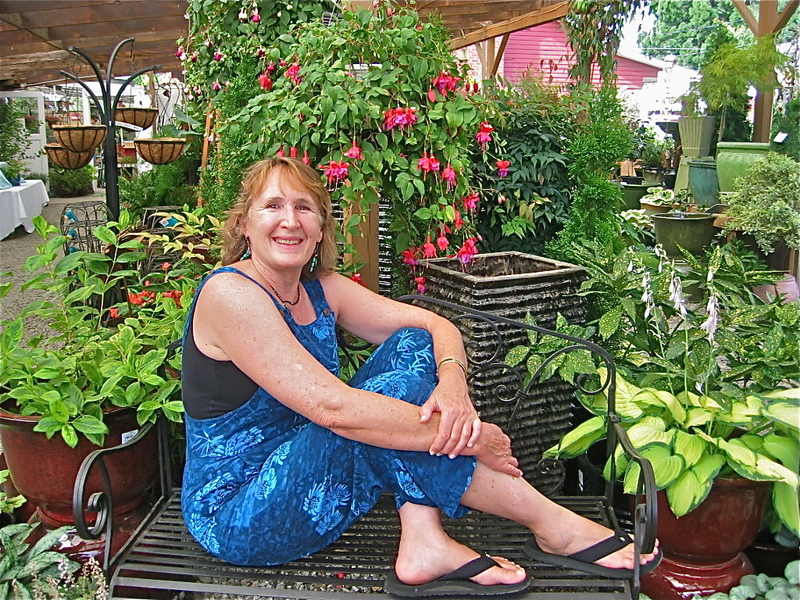 She is a published author with chapters in the books Conscious Entrepreneurs edited by Christine Kloser, and Yoga and the Wisdom of Menopause by Suza Francina, as well as creator of Wildly Free Woman, Natural Passages Consulting, and H.U.G. Enterprises. Here own book, Give Us This Day Our Daily Breath ,was published January of 2011. Gaye has worked with breast cancer survivors, women who have been abused, at risk teenagers and those individuals that are either challenged by health issues or simply desiring to enhance their vital health and aliveness . Her blog Breathing Spaces (www.BreathingSpaces.net) is a place to share those places, experiences, travels, insights, creativity, humor, challenges, and pleasures that co-create “expanded space to breathe” within life moments . Gaye is available for workshops, classes, Jin Shin Jyutsu, yoga therapy, retreats or speaking engagements to explore and shift the breathing patterns that limit creativity, vital life energy, and vibrant health. She has presented in college campus, hospital & medical clinic, hospice, high school, corporate, non-profit, cancer support group, yoga, and women’s crisis center settings. I love what you have created… beautiful. I too am passionate about breathing and inspiring others to indulge in the occasional breath. It is so delightful to connect with others that share the same passions Jennifer! It was such a pleasure to find you! Your website design is inspiring as well. I hope my readers that come here travel to you as well via the interconnected web! Hope to come to Australia in the next year or so!